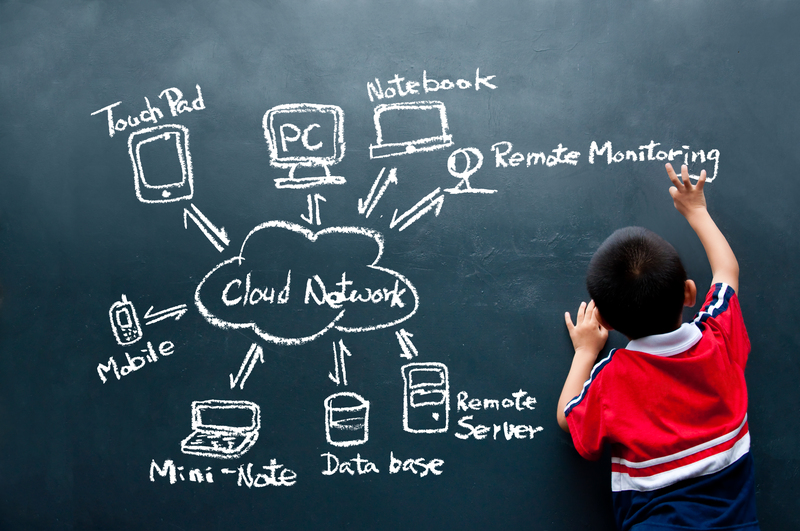 Education today usually involves a myriad of old and new technologies. The technologies attempt to work in harmony for a technology savvy student body. Students today want their devices to work seamlessly with the technology. This makes some interesting challenges in the education space. Here at Fogo, our expertise and tools along with our network of partners can assist with meeting these education challenges and work to make your schools IT department the most successful it can be.